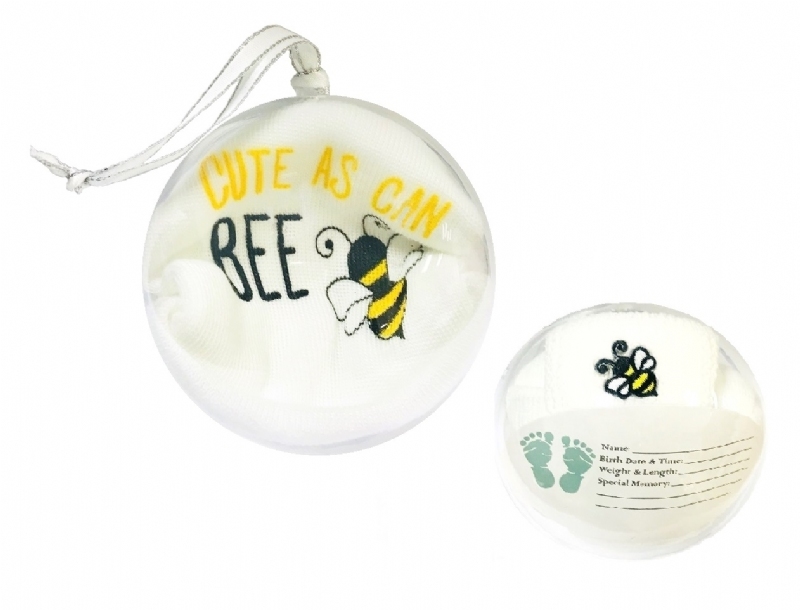 This special ornament is perfectly sized to display a newborn's first hat, socks, hospital bracelet and included keepsake card! 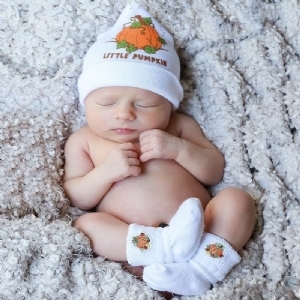 This unique keepsake makes every newborns' BIRTH DAY special no matter the season. 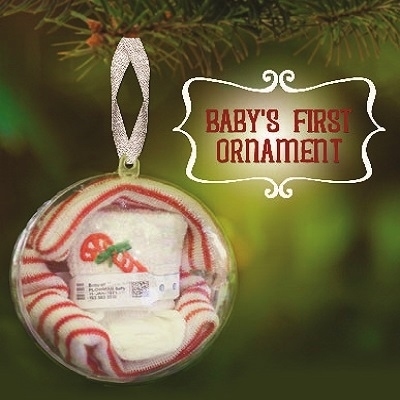 Our ornament will serve as a time capsule for new mothers to share with family and friends and to commemorate their baby's birth. Ornament looks adorable with any of our Cap & Sock Sets!